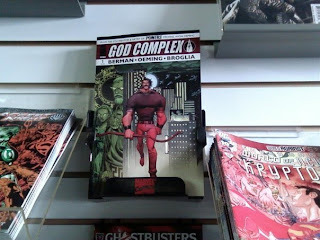 GOD COMPLEX#1 IS ON THE SHELVES! 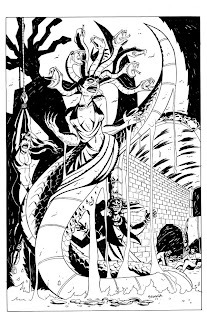 Hey everyone, just to a heads up; God Complex #1 from Image comics, my new ongoing series written by Michael Avon Oeming and Daniel Berman is now in stores and online ready to order. Comic shops have sold out across the country and more orders are coming in! Be sure to get yours!